Like other mined metals, platinum serves as a multipurpose commodity used by various industries throughout the world. Some may value platinum-made jewelry over even 14-carat gold, and when it comes to assembling electronic products platinum is a highly sought-after conductor. This metal has also proven helpful in the automobile industry as an important contributor to the construction of catalytic converters, which help in the "greening" of new cars. It is fair to say, therefore, that platinum plays an important role in global trade and will continue to do so in the future. 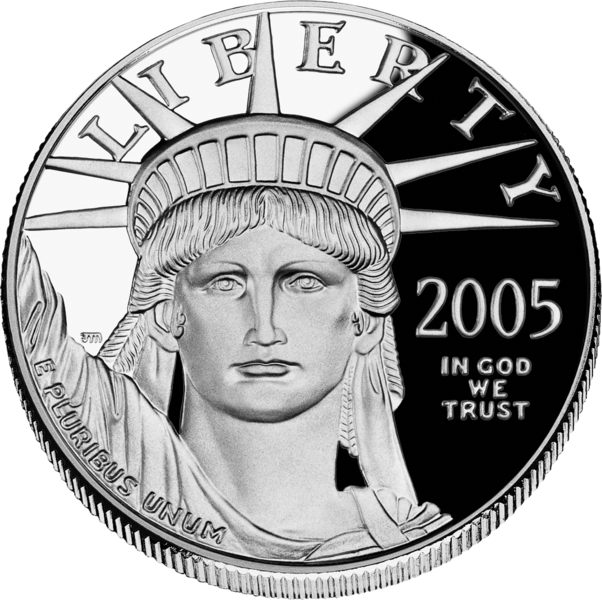 Platinum is perhaps the rarest of the known metals mined today. Approximately ten tons of ore must be mind and processed to create just one ounce. Every year, the amount of platinum mined is only a tenth of the overall output of gold. Platinum does not tarnish after prolonged exposure to air, and this quality makes the metal highly sought-after for making jewelry. Because of the rarity of this metal, there are no stockpiles for emergencies. Platinum is too much in demand to allow for setting aside reserves. Because of the rarity of this metal, it is naturally found only in certain parts of the world, but in demand everywhere. South Africa claims the largest share of production, with more than three-quarters of global output from their mines. Russia ranks a very distant second with barely fifteen percent of the market. Much smaller deposits are also found in India and Canada. According to Mineweb, China is the world leader in platinum imports, with over one million ounces brought in for the production of jewelry and electronic parts. Other highly-industrialized countries import platinum as well, though not at China's rate. According to Reuters, Switzerland imported about thirty thousand ounces. Despite gradual decreases in platinum imports around the world, the metal remains in demand by auto manufacturers and other industries. According to the Platinum Guild, emerging markets in Asia - including Hong Kong, Taiwan, and Thailand - are presently building up presences in the automobile industry by manufacturing catalytic converters for vehicles. As auto companies work to provide more environmentally-friendly products to the public, they will look to platinum as a means of increasing available product. The question remains, therefore, is there enough platinum to go around. South Africa holds the key, as it holds the lion's share of natural resources. Until alternative resources are deemed useable by various industries, South Africa stands to benefit greatly in trade.